Also, the master key comes in handy to regain access after an apartment owner ends up locking himself out of his property. It also allows maintenance workers to access the property for periodic checks. In a few cases, this system has been known to save countless lives. 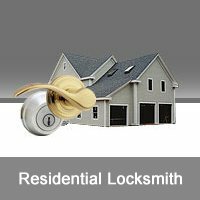 If the home owner is away and if a fire or gas leak is sensed, the supervisor can gain access using the master key and bring the situation under control. 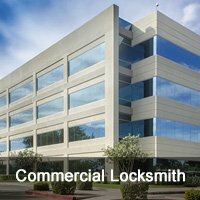 Locksmith Of Orlando has helped countless residential spaces in Orlando, FL area experience the benefits of this system – and now you can too! Reach out to us on 407-549-5041. We’re the masters when it comes to addressing your master key needs!